Why Having a Good Primary Care Physician Makes Sense. Most businesses want your frequent return business. Hospitals, however, do not, at least not within 30 days of your discharge. So, Hospitals across the country and here in South Carolina are scrambling to find ways to decrease readmission rates. There are now penalties imposed through Medicare that include a reduction in the amount they will pay for hospital services if the patient is readmitted within the first 30 days after discharge. These reductions could be significant for any hospital that has a high rate of readmissions. So,what causes discharged patients to have to go back to the hospital? A study published in the New England Journal of Medicine by Stephen F. Jencks M.D. found that one of the major contributors causing readmissions within that 30 day window was the lack of adequate follow up for the patient with a primary care physician. The absence of a bill for an outpatient physician visit in the case of more than half of the patients with a medical condition who were readmitted within 30 days after discharge to the community is of great concern and suggests a considerable opportunity for improvement. Our concern is heightened by the same finding among patients with heart failure, who are known to have a response to intensified care Hospitals and physicians may need to collaborate to improve the promptness and reliability of follow-up care. What does this mean? It means that many patients who are discharged from the hospital to home either do not have a primary care physician or they fail to follow-up with their primary care physician in the first few days after getting home. The discharged patient then does not get the adequate follow-up care required and within 30 days experience another acute medical episode which requires a visit to the emergency room and possible readmission to the hospital. The ER visit and hospital readmission obviously costs more to Medicare then what a follow-up visit to a primary care physician would cost. 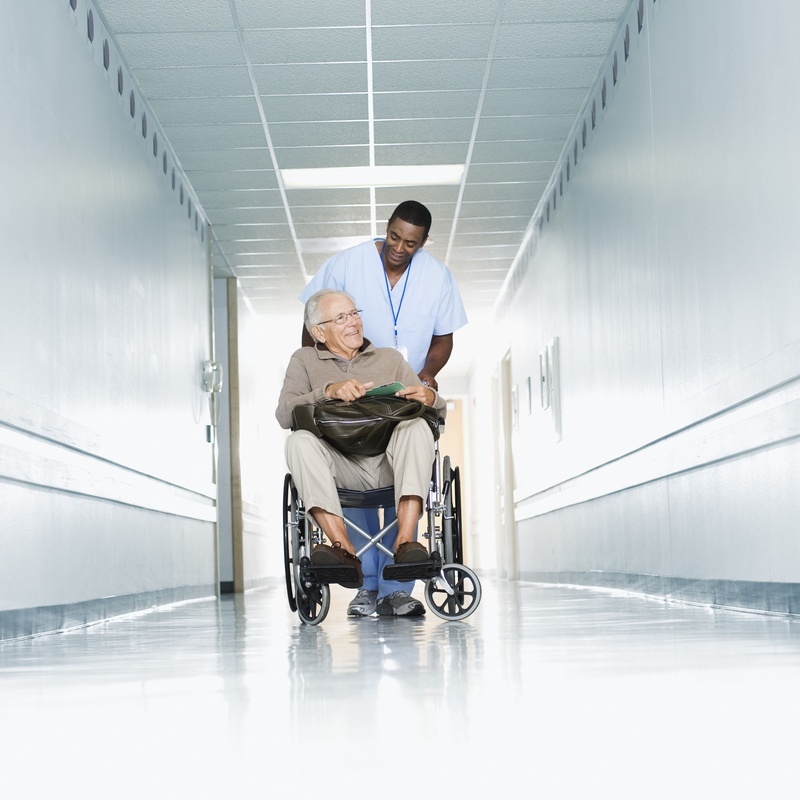 It is important for your loved one to be seen during the first week after discharge from a post-acute care center or hospital and you should make sure that if the patient is in an assisted living that physician services are provided in the community at least on a weekly basis. The bottom line seems to be that having a good primary care doctor that can monitor and coordinate your care after an illness or injury is a critical component in staying out of the hospital. The sweet spot in the study indicated that if a person was able to follow up with their physician within seven days from discharge the likelihood of being readmitted decreased drastically.